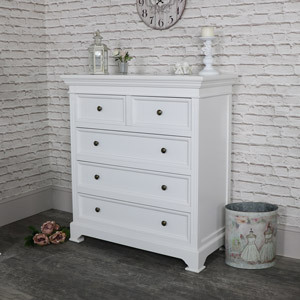 This chest of drawers forms part of our Daventry White Range. 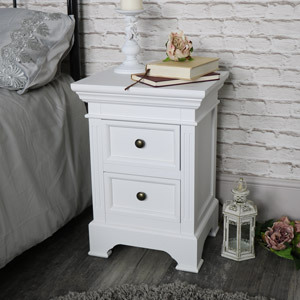 This chest offers an excellent storage solution for your bedroom. 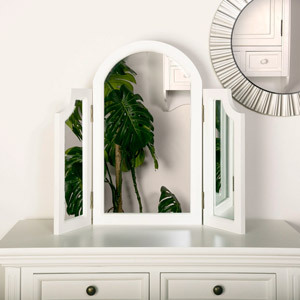 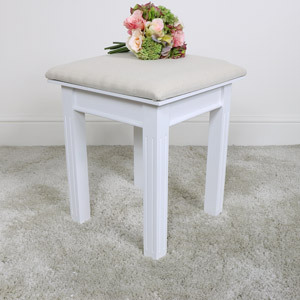 Painted in white that will match with many decors. 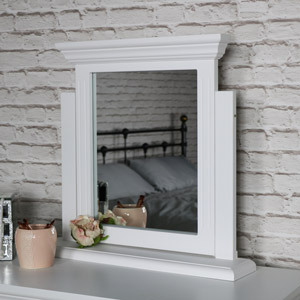 In a classic Georgian look that will eaily fit in with modern, contemporary and traditionally styled interiors. 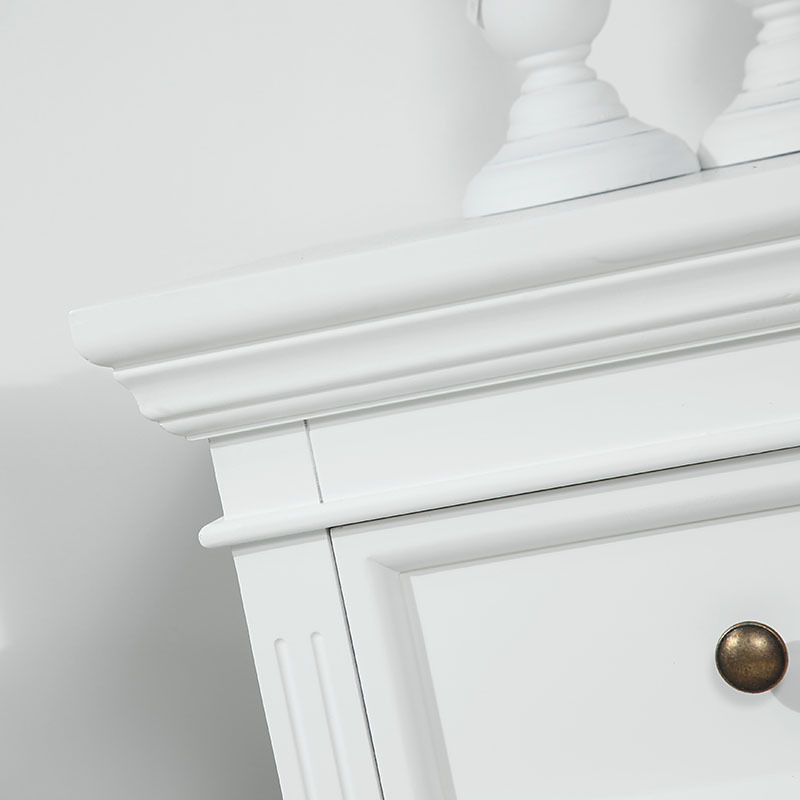 The chest comes in a 2 over 2 design with each drawer fronted with a round brass drawer knob. 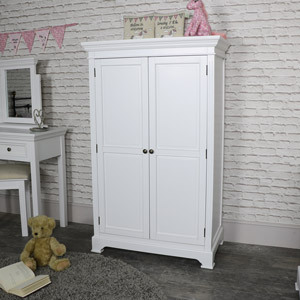 We have even more furniture available in the Daventry White that will allow you to fully furnish your bedroom and even more for your living room. 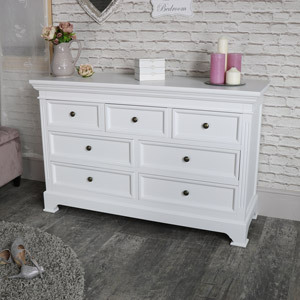 This chest of drawers forms part of our Daventry White Range. 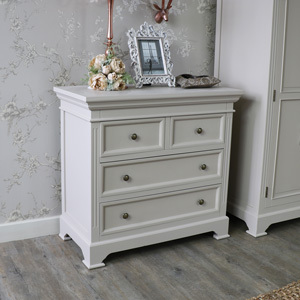 This chest offers an excellent storage solution for your bedroom. 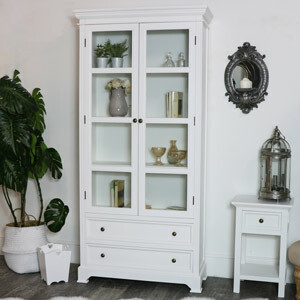 Painted in white that will match with many decors. 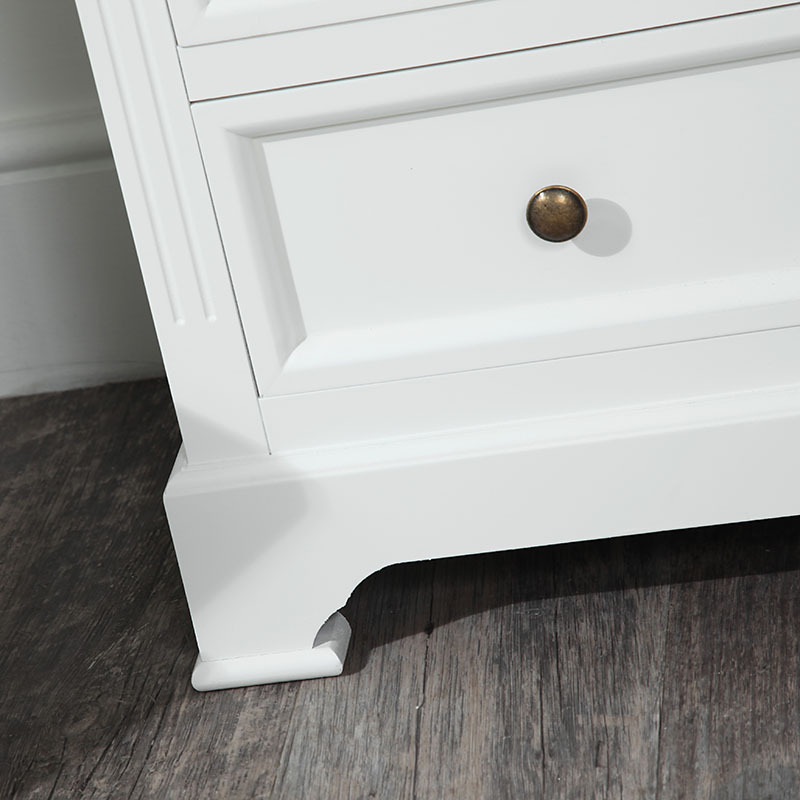 In a classic Georgian look that will eaily fit in with modern, contemporary and traditionally styled interiors. 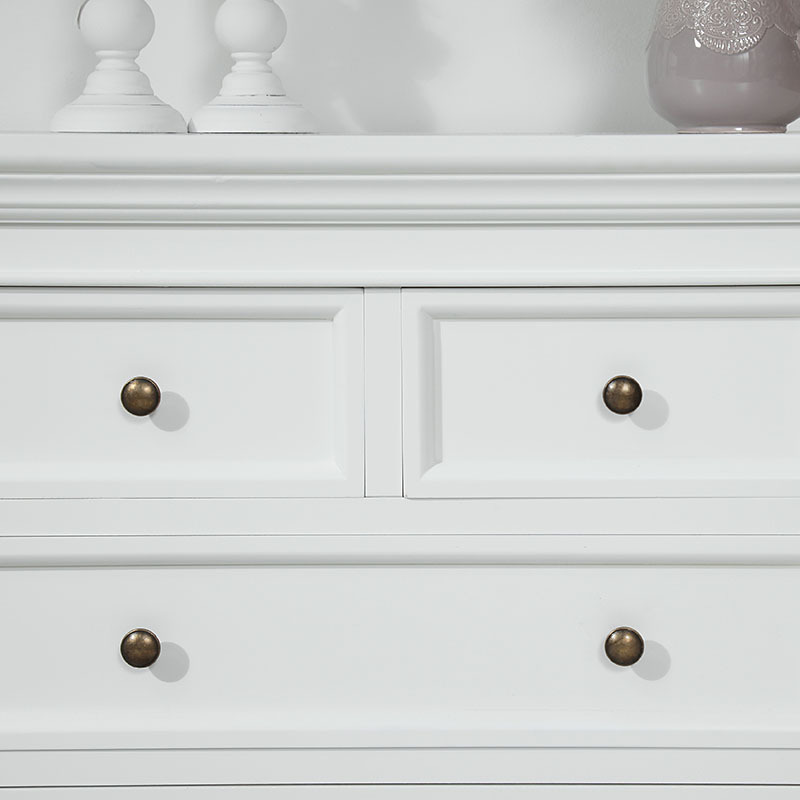 The chest comes in a 2 over 2 design with each drawer fronted with a round brass drawer knob. 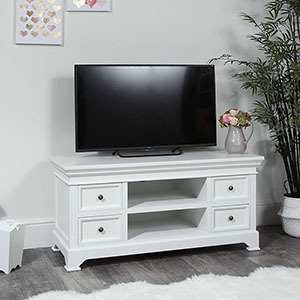 We have even more furniture available in the Daventry White that will allow you to fully furnish your bedroom and even more for your living room. 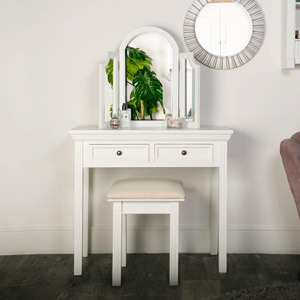 Featuring a broad selection of furniture in our Daventry White Range, we can help you to create the perfect look for your bedroom, living room and hallway. 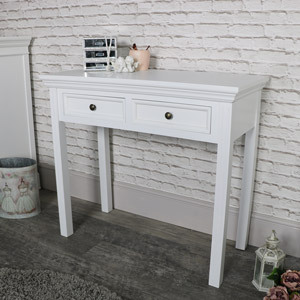 Just search Daventry White and see everything we have to offer in this incredibly stylish range of furniture.